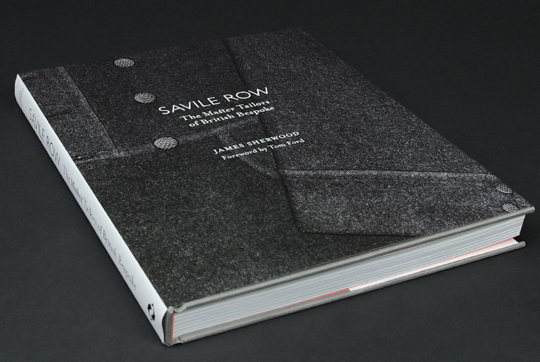 Everything you’ve ever wanted to know about the famous Savile Row is covered in this self-titled book by James Sherwood. 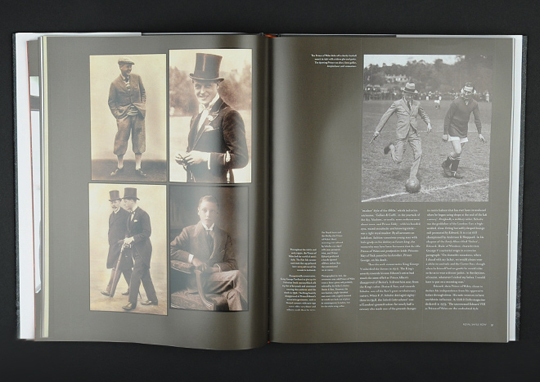 With a foreward by Tom Ford and plenty of pictures accompanying the pages of Bespoke, you can get your own copy online from Caliroots. 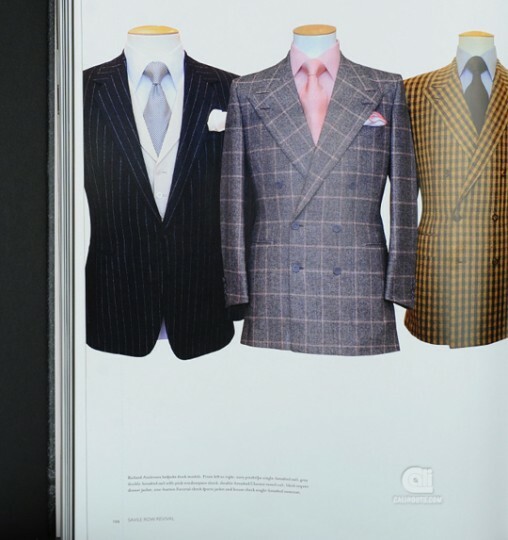 This entry was posted in Uncategorized and tagged James Sherwood, Savile Row, Tom Ford. Bookmark the permalink.